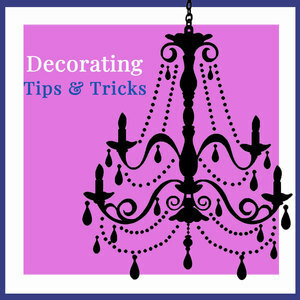 We found 2 episodes of Decorating Tips and Tricks with the tag “holiday decor”. After the abundance of the holidays your first thought when asked "Where to store holiday decor?" Might be ..."THE DUMPSTER"! But nooooo, we love our trees, wreaths, garlands, ornaments, reindeer, angels, tinsel.... and everything else shiny & brite. But for all things there is a time and for all things there is a PLACE. We give you great tips on the place for ALL your holiday treasures. And advice on giving the non-treasures a new home. Listen in! It's that time of year and our Christmas decorating mode is in full swing. Not only do we decorate with a Christmas tree, but we love adding Christmas vignettes all throughout the house.